The Apple Watch Series 4 finally gets a new design, giving the wearer more screen real estate to work with. What you get in the entire package is a brand a new display, which pushes the bezels all the way out to the edges, giving you the chance to view more app icons and content on that display. 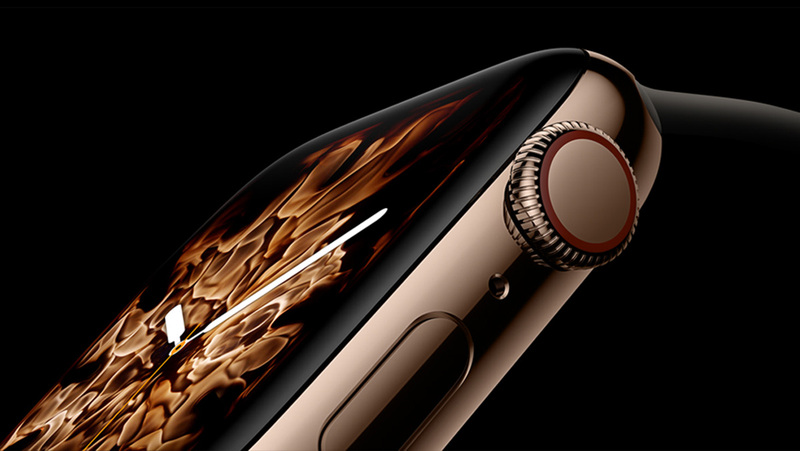 Fortunately, Apple has opened up pre-orders for the Apple Watch Series 4 and as most of you know, the smartwatch is available in the 40mm and 44mm sizes. The Apple Watch Series 3 is smaller and available in the 38mm and 42mm screen models. Additionally, you also get faster hardware thanks to the S4 chipset, which is also the first 64-bit silicon that Apple has added to its wearable family. You also get a new ECG monitor so overall, it is a bundle of upgrades that you’re getting in return. 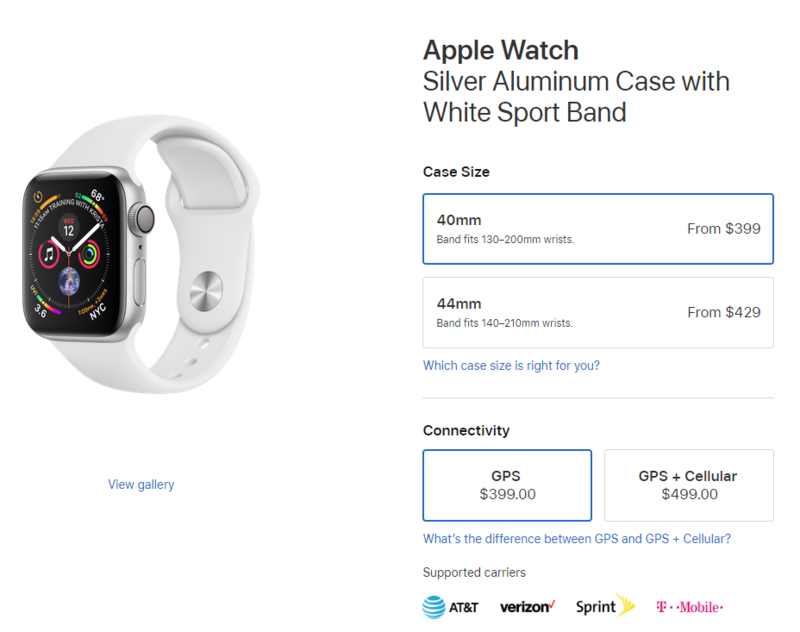 With pre-orders opened, the starting price of the Apple Watch Series 4 is $399, and if you want to pick up the GPS + Cellular variant, that will cost you a hefty $499. For the time being, you can grab the Apple Watch Series 4 in a choice of either Aluminum or Stainless Steel casing. The former offers non-cellular variants, while the latter only comes in a full package of GPS + Cellular modem. According to Apple’s online store, shipping will take between 3-4 weeks but this will also depend on the availability of the wearable. While you can pre-book the smartwatch, various different models will officially be available on September 21, so you can choose to wait until then. Other online retailers such as Walmart and Best Buy will also have the wearables stocked by then so you will have plenty of places to choose from. If you want to know which model you should get, you can click on one of the links below and get started. If you feel that the Apple Watch Series 4 wearable is too steep for your liking, you can pick up the Apple Watch Series 3 instead.